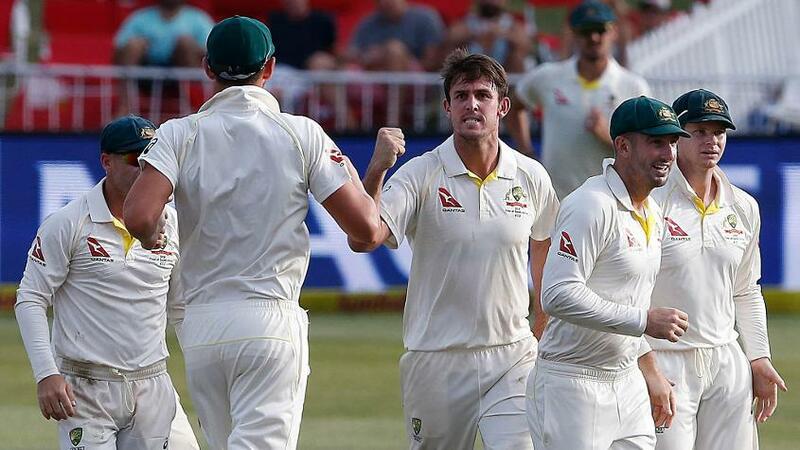 Mitchell Marsh, recovering after a left ankle surgery, hasn’t resumed bowling but expects to be fit for Australia’s Test series against Pakistan later this year. Marsh, 26, will be crucial to Australia’s chances in the two-Test series in the United Arab Emirates in October in the absence of David Warner, Cameron Bancroft and Steve Smith, providing a top-six bat as well as a change-up pace option. “From my perspective and where I see the plan, I'll be fully fit for that tour,” he was quoted as saying by the Cricket Australia website. “I've still got 12 weeks, I'll start bowling in three weeks so I'll be fully fit for that tour. My ankle is honestly feeling great and I've had no setbacks so far. Marsh had to undergo a shoulder surgery last year, and it took him a while to get back to bowling at full-tilt then. But having come back strong, he knows where his body is at the moment and how long it might take him to be all systems go. “I've been through it a few times now so it's nothing I don't know,” he said. “I'm not concerned. Where my body's at now, it's a lot more mature when it comes to being able to get up to speed a bit faster. Before the Pakistan series, Marsh will lead Australia A in two four-day matches in India in early September. Matt Renshaw, who broke his left index finger recently, is also part of that tour, but might not be ready in time for the start of the series. “I've got surgery ... so probably about six-to-eight weeks after that. 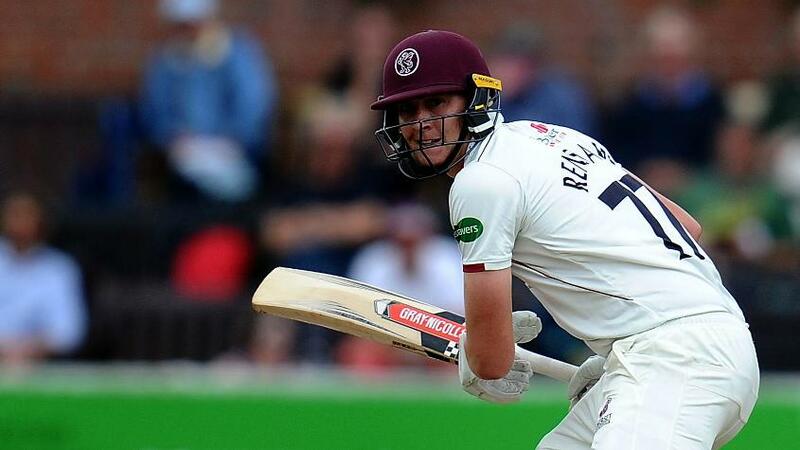 I'll hopefully get back just in time for the Australia A series, but we'll have to work on that quite a bit,” Renshaw told the Brisbane Heat podcast on his immediate future.